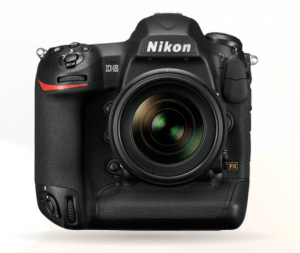 Todd Cochrane reports that Nikon announced its new D5 DSLR camera at CES 2016. It is the upgrade to Nikon’s popular D4 DSLR camera. The D5 can be preordered right now and will be available in March of 2016. The D5 is Nikon’s full-frame flagship camera. It is an FX-format DSLR that makes the impossible possible. Huge advancements in sensor design, autofocus, metering, and image processing have resulted in new capabilities – and therefore, the release of the D5. Nikon decided to replace the D4 with the new D5 because technological innovation demanded it. The D5 is engineered to reduce the stress factors of shooting all day. Improved ergonomics and an expanded illuminated button layout puts key controls at your fingertips. A high resolution XGA Touchscreen LCD with a smartphone-like interface makes it easy to select AF points or Spot White Balance in Live View, swipe through shots, pinch to zoom, edit file names and more. It has new double XQD card slots, which is a new modular design for memory. It lets you select a model with either dual XQD slots or dual high-speed CF slots.The body of the camera is light and made of a durable magnesium-alloy body with extensive weather sealing. The team from Viewbits sent me their GNAT 1080P 60FPS HD-SDI Camera for review, and I have testing it in the Studio. 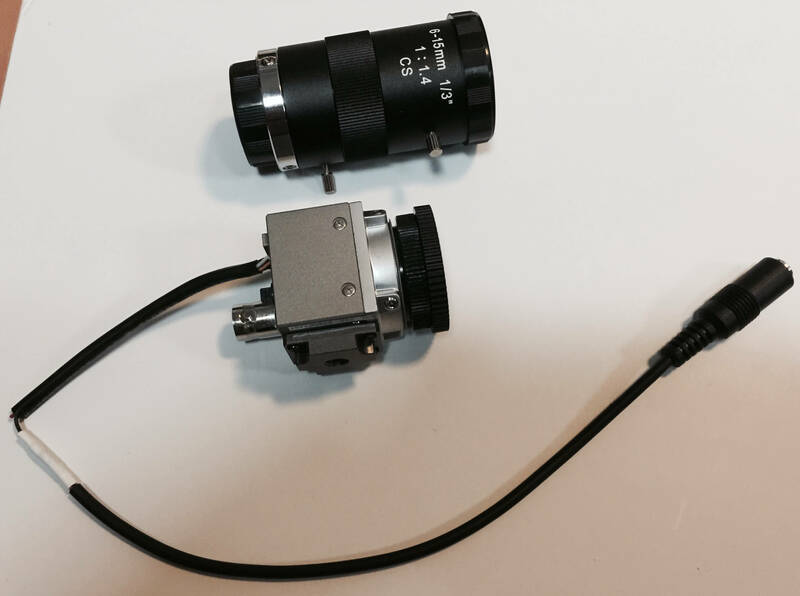 This SDI HD mini camera is one of the better ones that have made it to market with a 1/3 inch CMOS sensor that is in this unit. I am willing to speculate who the manufacture is but only a full tear down would confirm my suspicions . This particular camera is tiny and can be stashed almost anyplace in the studio and is one of the reason I wanted to review it. My main use purpose for this camera was for a product shot camera. Overall it would serve that purpose very well, the picture I captured with it was with the camera approximately three feet away from the object. Please note I did not white balance the camera for this picture but felt it came out pretty good. The lens provided is perfect for fixed length focal shots only. In later tests I did white balance the camera and was pleased with the image quality. In my opinion this camera is not well suited for in close camera shots of an active scene. An example of that would be a interview shot This camera would be perfect for a corner camera shot where you are trying to capture a broad area. Let talk about the build.. 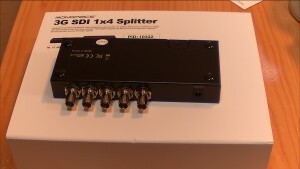 The camera build is rugged with a solid SDI cable connection. Power to the unit is a little odd it comes with a multi-pin connector of which part of it can be wired up for external control. That cable attaches to a power brick that provides 12vdc to the unit. If I where to use it in a production facility I would come up with a different power supply for the unit. The specs are pretty straight forward. It measures only 1.65 inches, or 42mm. It is a 2.1 megapixel camera with a 1/3 inch progressive scan CMOS sensor, automatic gain control, wide dynamic range, digital zoom and defog. It also supports digital noise reduction systems like DNR, 3D-NR and 2D+3D, has a C and a CS lens mount and is selectable between HD-SDI: 1920x1080p (30 fps), 1920x1080i (60 fps), 1280x720p (60 fps), 3G-SDI: 1920x1080p (60 fps) The full rundown of specs can be seen at the Viewbits website. 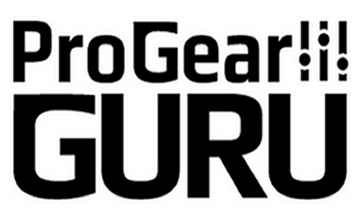 Pro Gear Guru is a new site part of the Geek News Central family. 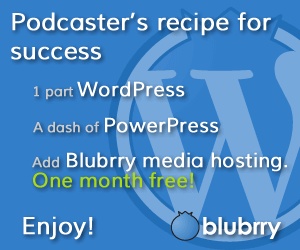 It will contain Pro-Gear reviews and news that is focused on New Media creators. The gear covered on this site will have all been tested in real production studios.